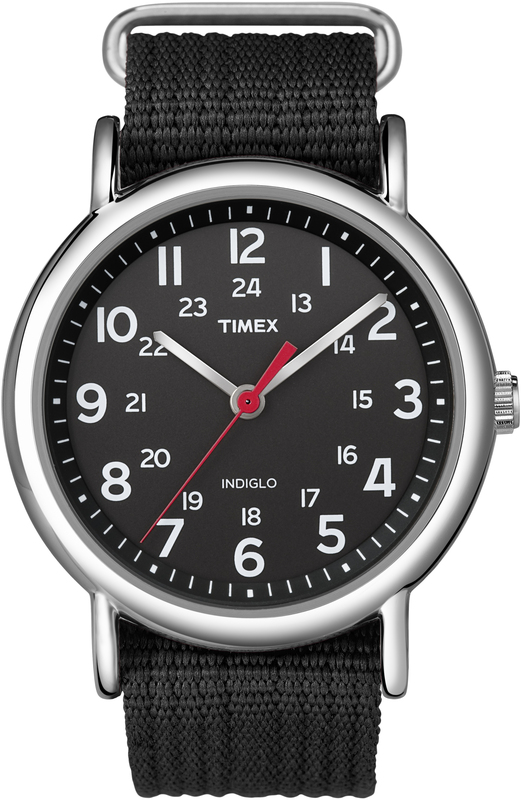 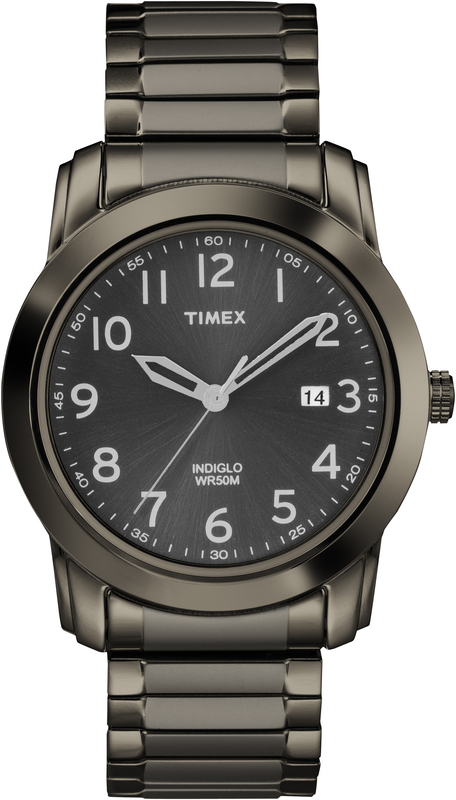 watch for men - Stainless steel expansion band. 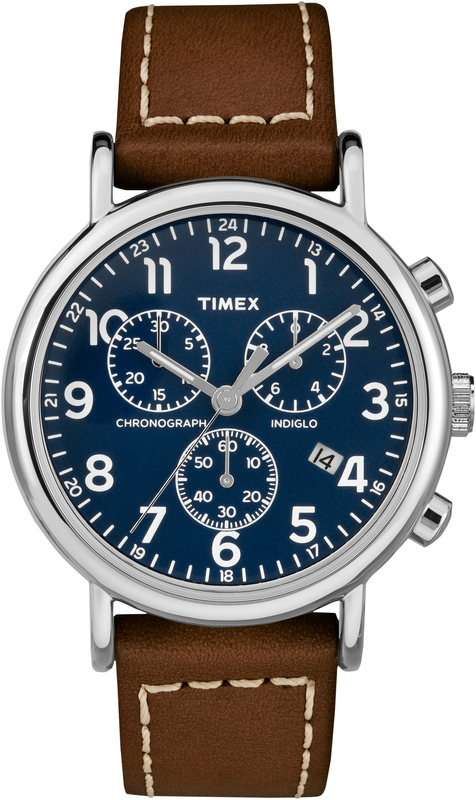 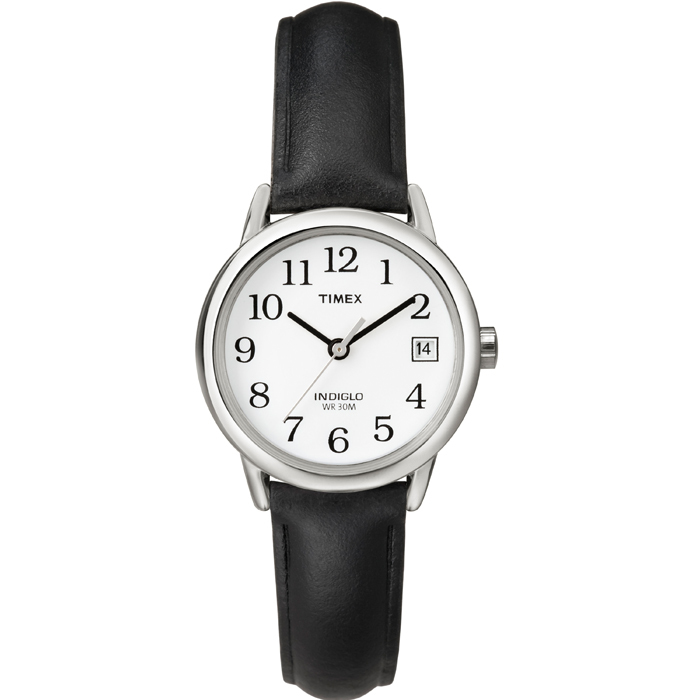 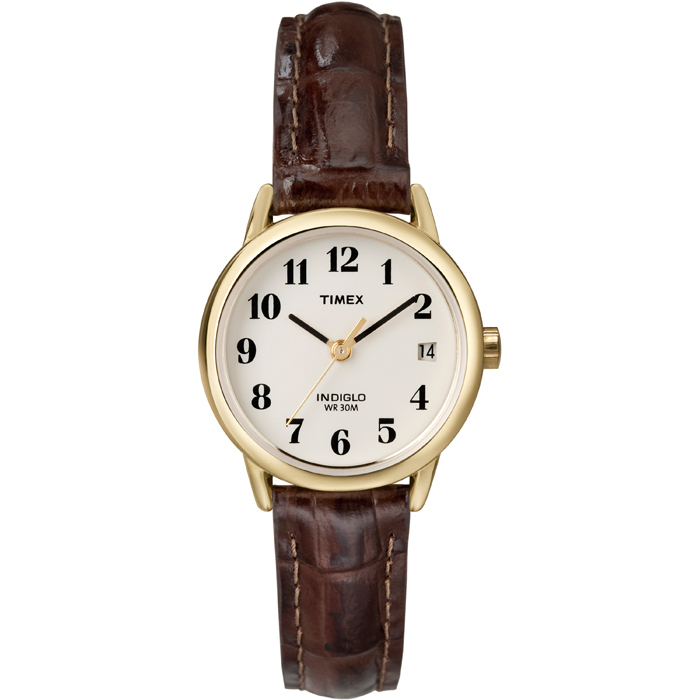 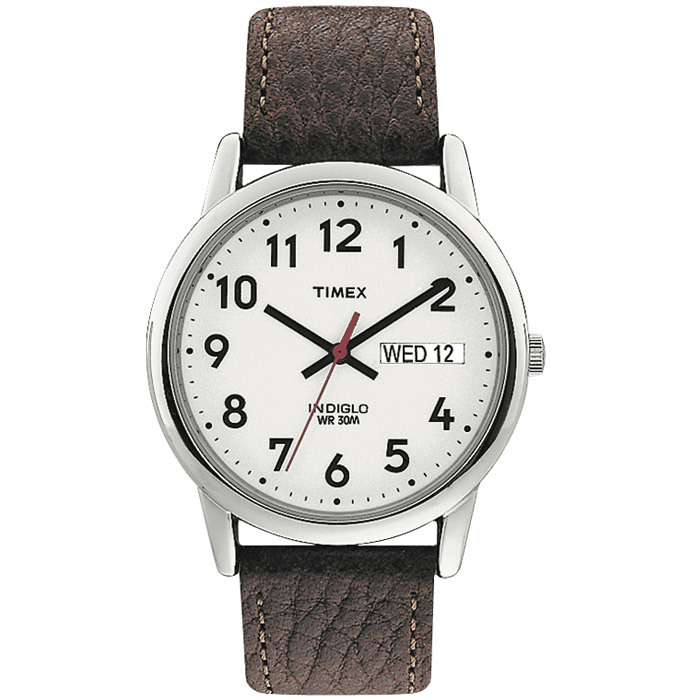 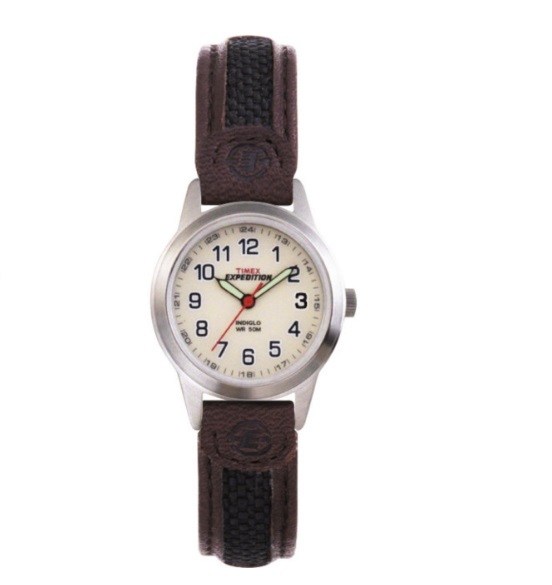 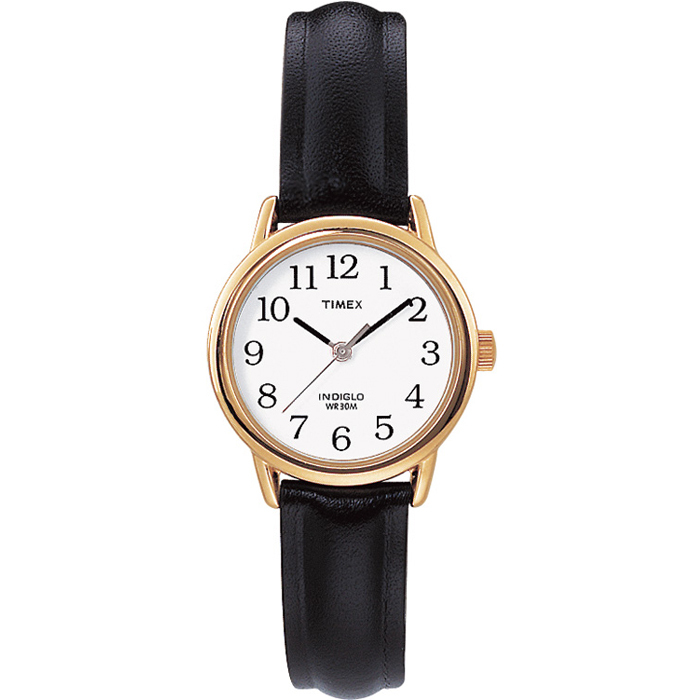 watch for men - one piece slip-through nylon strap. 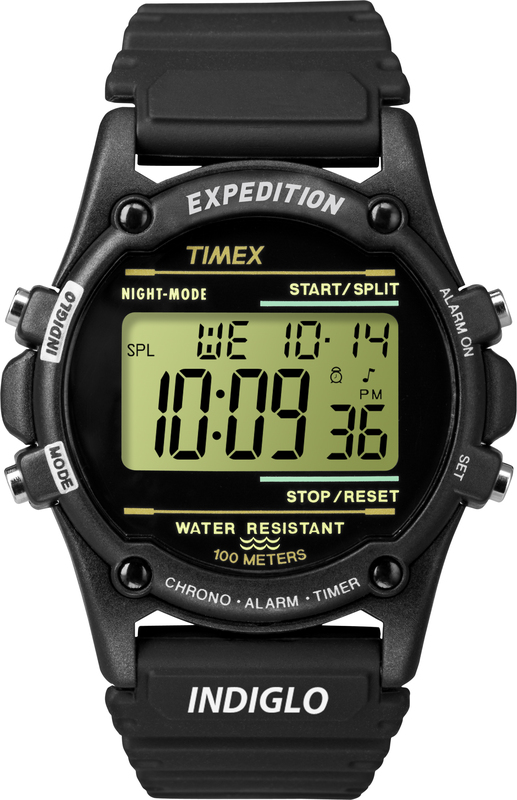 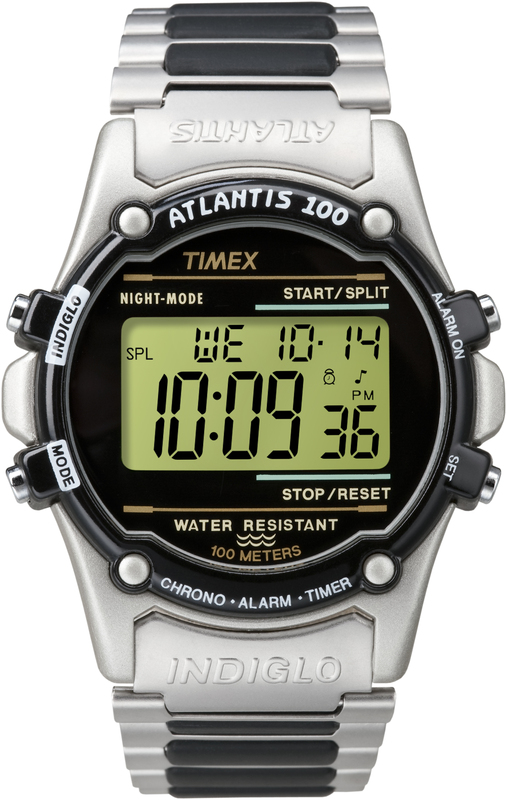 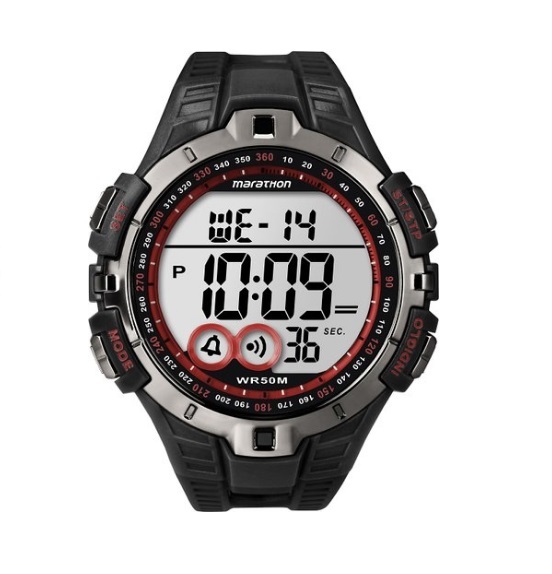 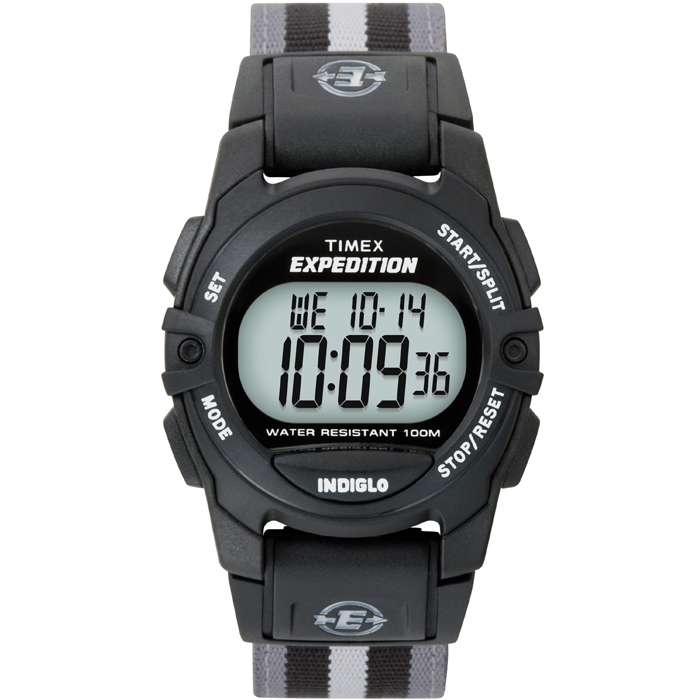 Expedition watch for men - Fast-Wrap® strap. 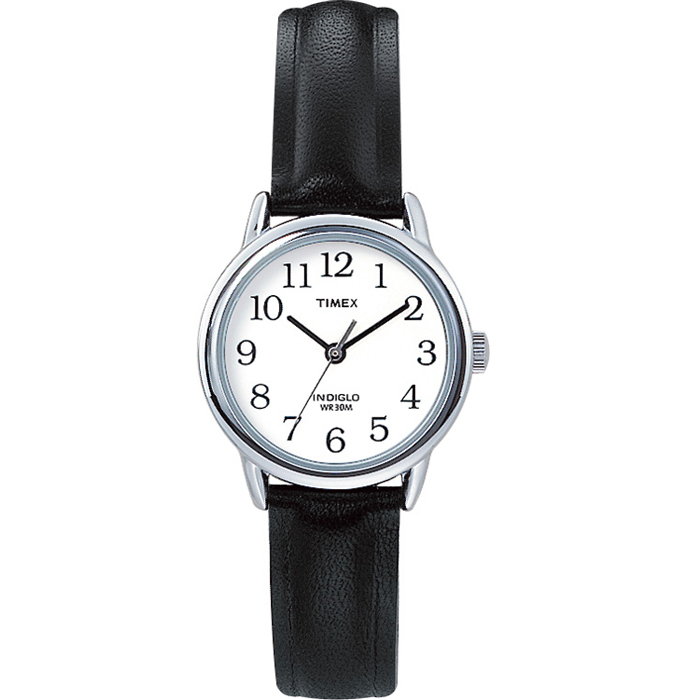 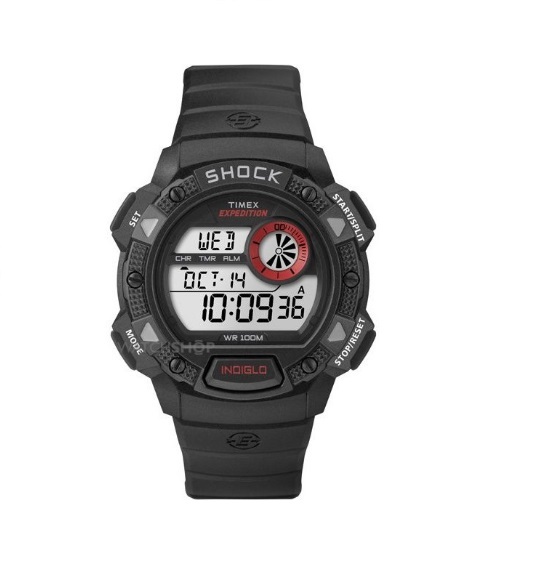 watch for men - Black strap. 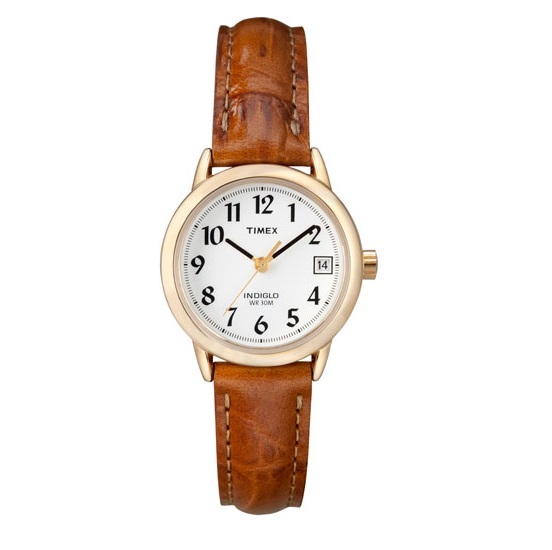 watch for men - Metal and resin strap. 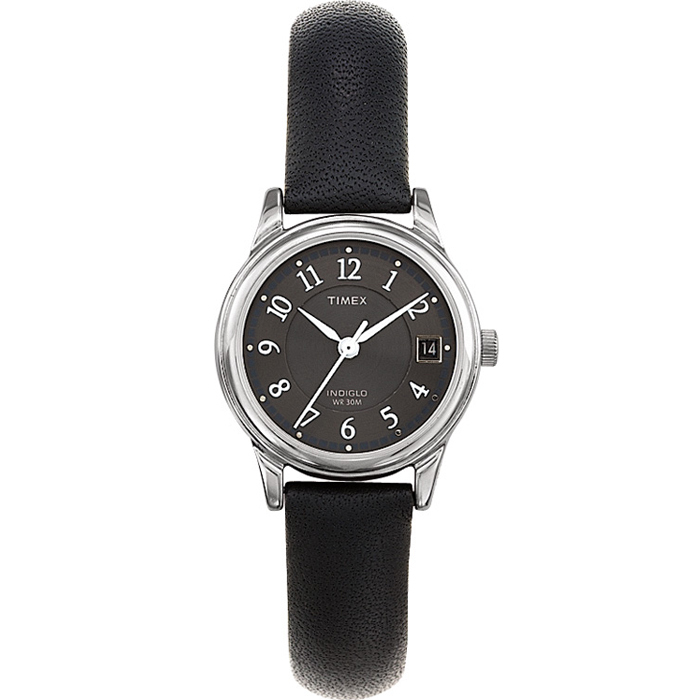 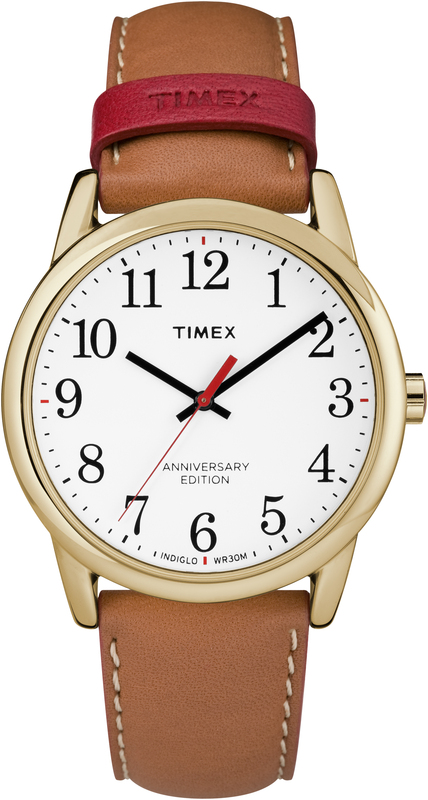 watch for women - Expansion band. 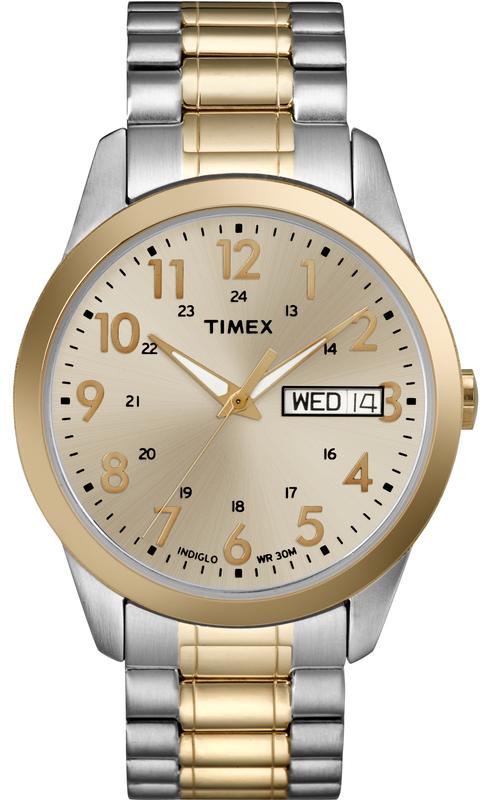 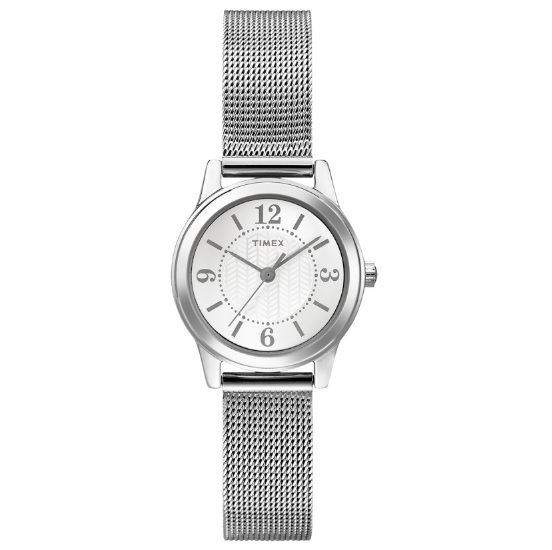 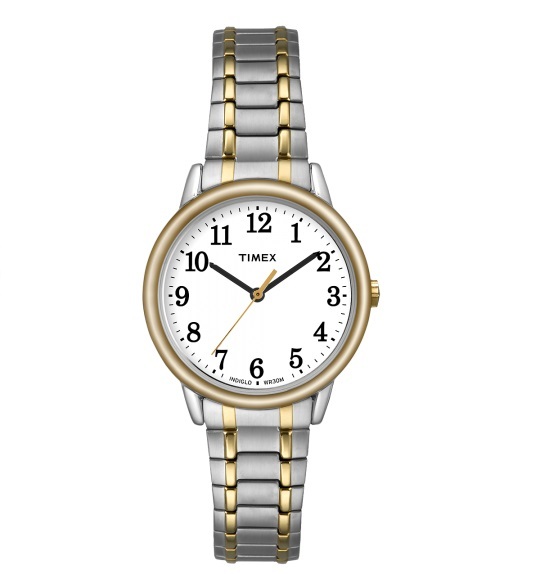 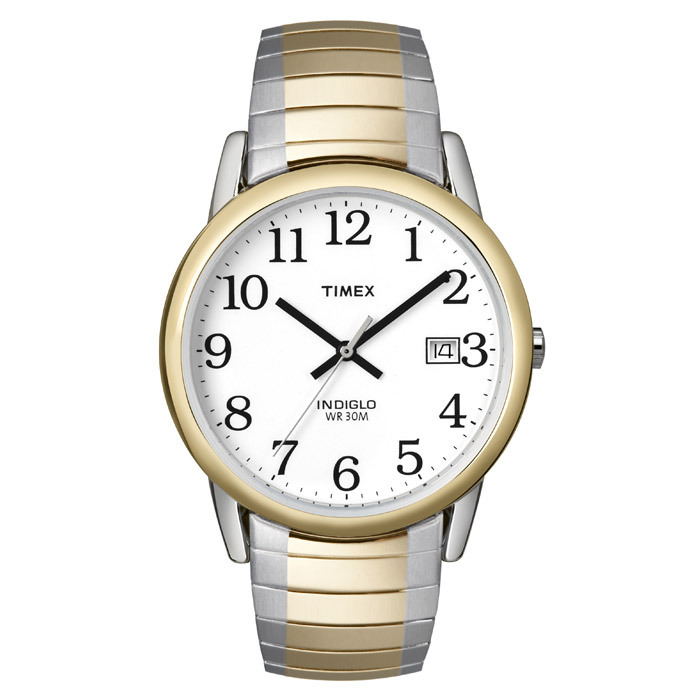 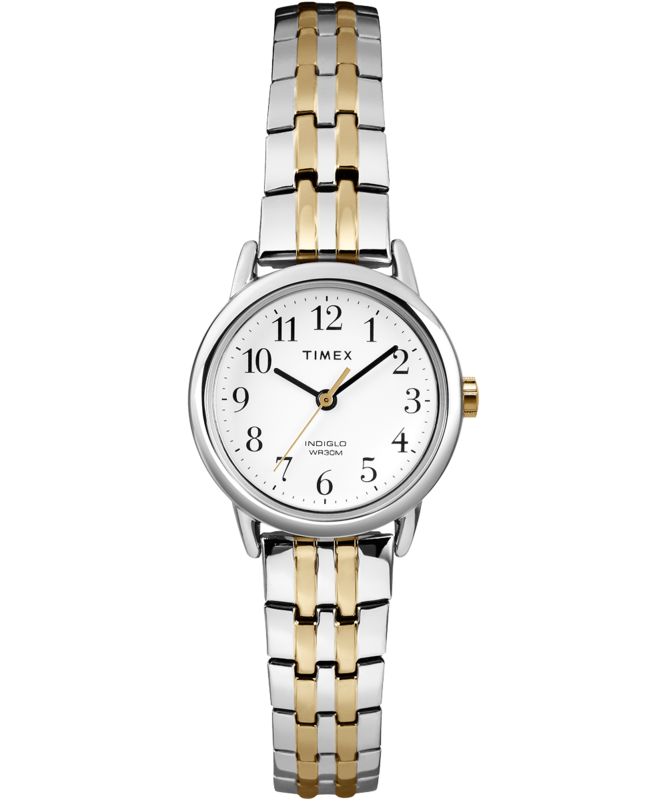 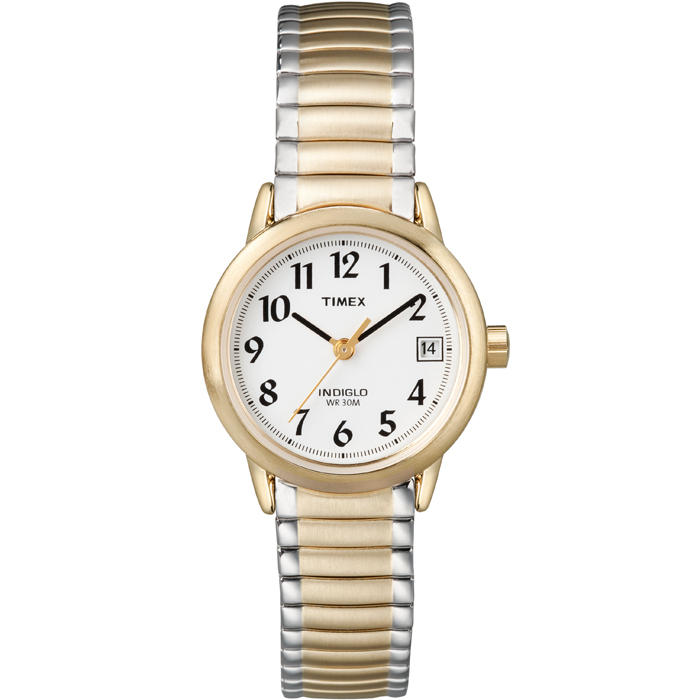 watch for women - Stainless steel bracelet.